I would rate the use of webinars by state department of agriculture extension and research staff as the most significant improvement in farm extension in the last 20 years. The last big leap forward for extension was the development of grower owned and controlled research groups in the 1990’s. Webinars are close to the ultimate extension tool because they give farmers specific information on a topic of interest without the farmer having to leave home. 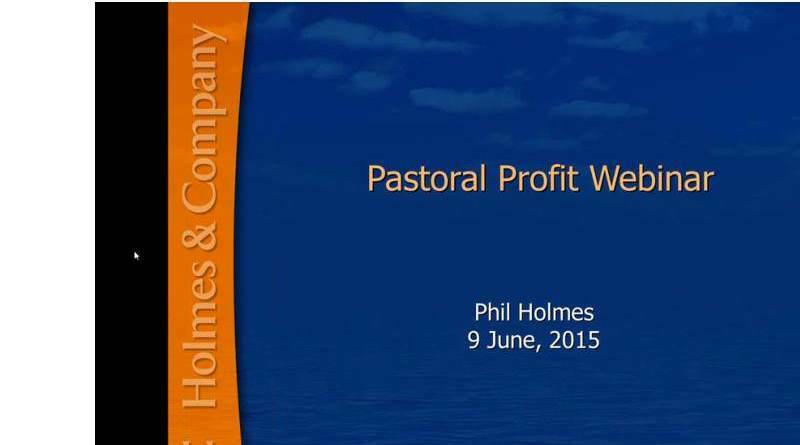 Most of the webinars I have registered for are run at lunchtime which makes them as convenient as possible for farmers who have busy agendas during the day. Duration is half an hour or one hour which is ideal for lunchtime. This convenience is critical as most farmers don’t have the time for one or two days and the spare cash for registration and accommodation associated with conventional conferences. Probably even more telling is the issue of topic irrelevance in many conference programs. While one or two speakers might be covering topics of relevance to decision making on your farm, a conference attendee also has to contend with plenty of topics which might be of interest but have little relevance to his or her future business and ecosystem enhancement. With webinars you simply don’t register for irrelevant topics. One of the important attributes of webinars is the opportunity for all involved in the farm business to listen in and ask questions. This is a great advantage for businesses employing staff as everyone learns together and can discuss new ideas or approaches around the lunchtime table. Another advantage of webinars is the follow-up information provide. Organisers usually provide access to the webinar after the event in case you could not attend in real time. Often pdfs of PowerPoints are made available so research data and economic analyses presented can be studied in detail. 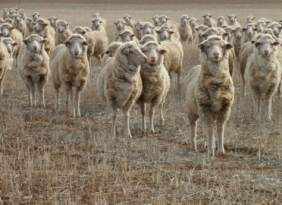 For livestock related webinars, Queensland Department of Primary Industry staff should be congratulated for the way they have embraced the technology. Both the Leading Sheep and FutureBeef extension and research staff are offering farmers webinars on important topics every month. It is interesting that the FutureBeef seminars are supported by the on-line, national publication Beef Central. 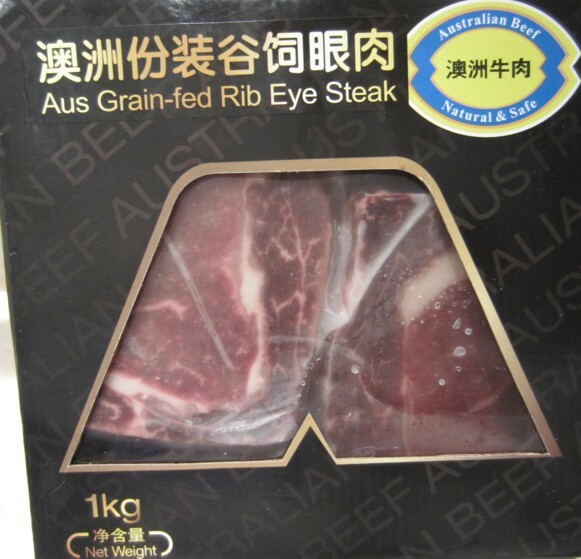 It’s a good association as Beef Central is delivered on-line five days a week, so it provides promotion for the webinars to a wider cross section than the DPI would reach, especially for farmers outside of Queensland. Queensland DPI research and extension staff have been active with a webinar program and are providing farmers with highly relevant data for business decision making. And that’s another advantage of Webinars, while most are run by state agencies, most of the topics have relevance to farmers within the industry across Australia. 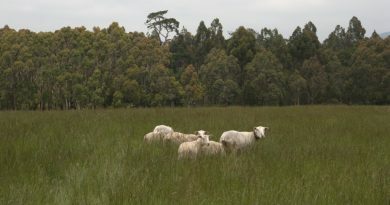 For example, Leading Sheep recently ran a series of half hour lunch time webinars over four weeks on sheep diseases. One of the key reasons why webinars are so useful to farmers is because the presenters are mindful of the fact that to retain farmers attention they must put the facts together in a clear, concise way which farmers can understand. 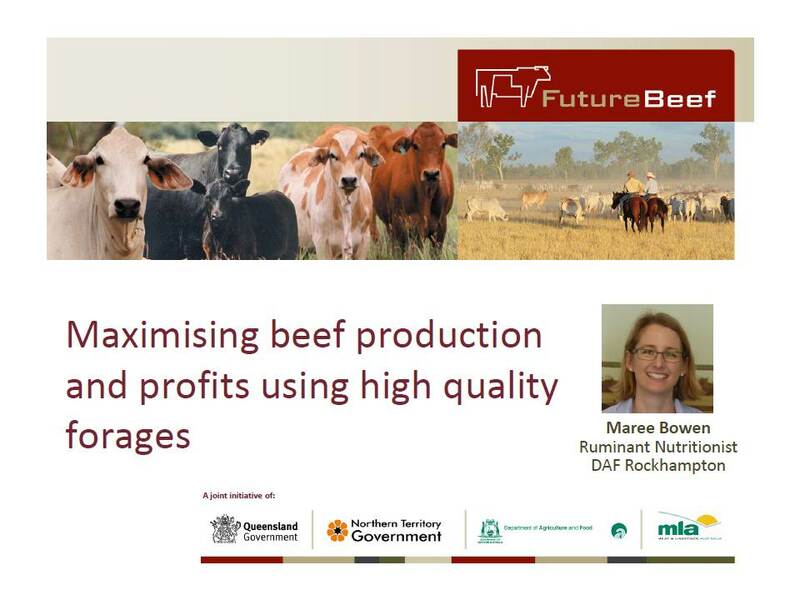 One of the best examples of this was the May webinar presented by Queensland DPI’s Maree Bowen on maximizing beef production and profits using high quality forages. Maree condensed an enormous amount of on-farm trial data comparing beef cattle performance on different forages over a number years, into messages which are a great help for decision making around forage use. This issue of supporting recommendations with research and or on-farm data is critical for effective communication of ideas on which decisions need to be made. Too often speakers at conferences and seminars espouse their farming practice preferences without justifying wider application with relevant data. In the last month I attended two workshops on grazing methods by well-known speakers, each involving travel and approximately 5 hours listening, only to hear anecdotal reasons for their adoption. As well, the recommended practices took no account of local farming conditions making their implementation for my own farm even more tenuous. Had these speakers used webinars the key issues being presented could have been evaluated quickly for relevance and no time lost to the farm business. Too often I feel some agencies funding workshops and seminars are lured into organising events by “experts” reputations rather than their practical relevance for local farmers to make decisions. While Queensland DPI is leading the way with webinars, its example could be adopted by other agencies such as MLA, AWI and Sheep CRC. Organisations like the Grassland’s Societies and even the farmer research groups which while focused on providing value for membership are missing a great opportunity to give guest speakers at their conferences a much wider farmer audience. It still amazes me that in this information friendly era, many conferences have presentations that are only available to attendees and other prepared to purchase proceedings. That’s despite the fact that many speakers at these conferences are publically funded to do the research they are giving presentations about. It would be great learning opportunity for farmers if organisations and businesses post farm gate began using webinars to inform of developments in their sectors. Here I am thinking of meat, milk and grain buyers and processors. This would be a valuable method of providing transparency into their supply chains and engage with farmers as partners rather as commodity producers.